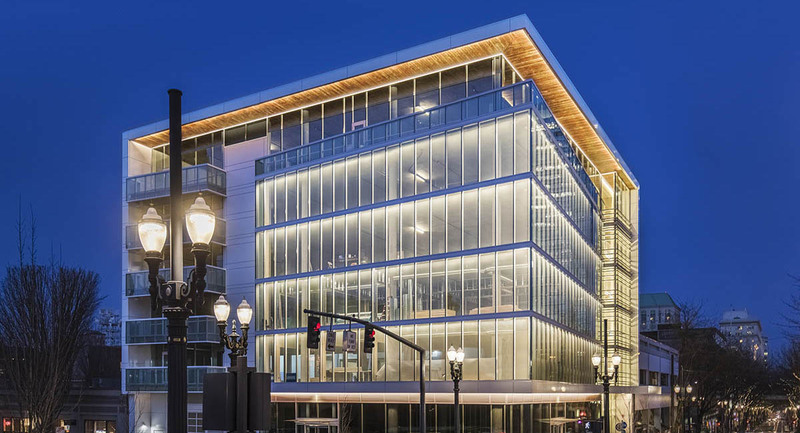 The 12th and Morrison Building is our latest addition to the booming West End of downtown Portland. 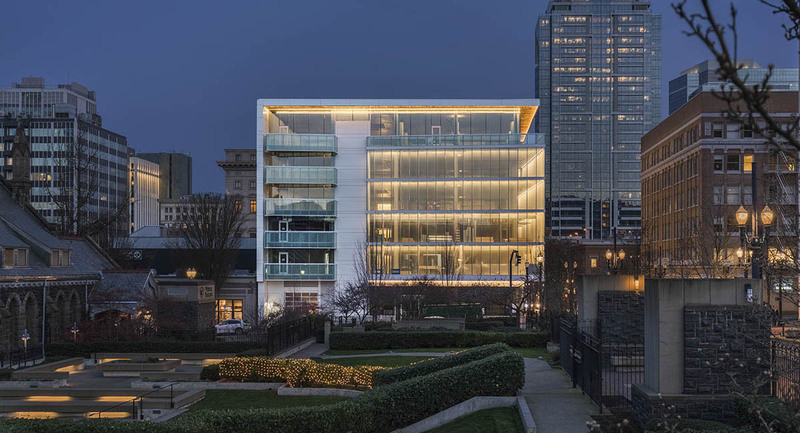 With unique design elements such as white metal cladding, fritted glass, and private balconies on each floor, you’ll be sure to own any impression. 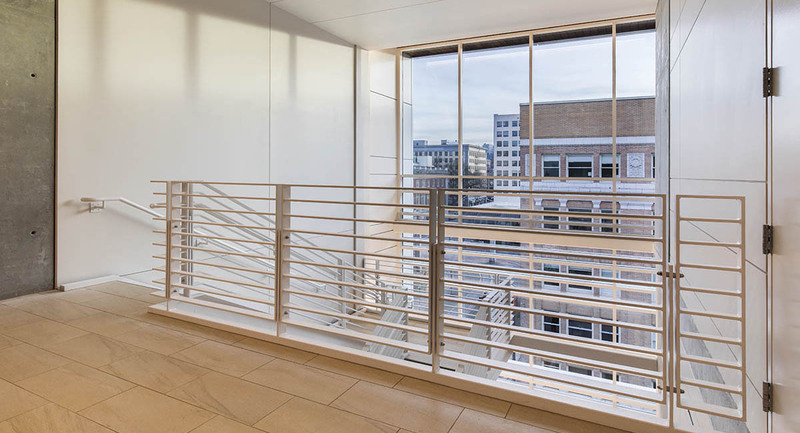 A top floor wraparound deck, exclusive to the 6th floor tenant, provides panoramic views of the West Hills. 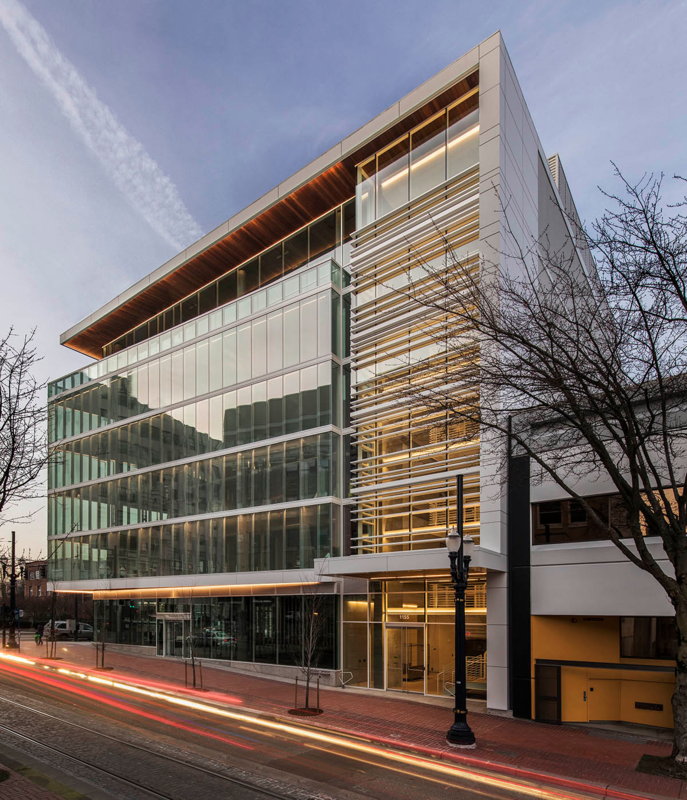 Close proximity to Trimet MAX, streetcar, and bus lines boosts community connectivity. 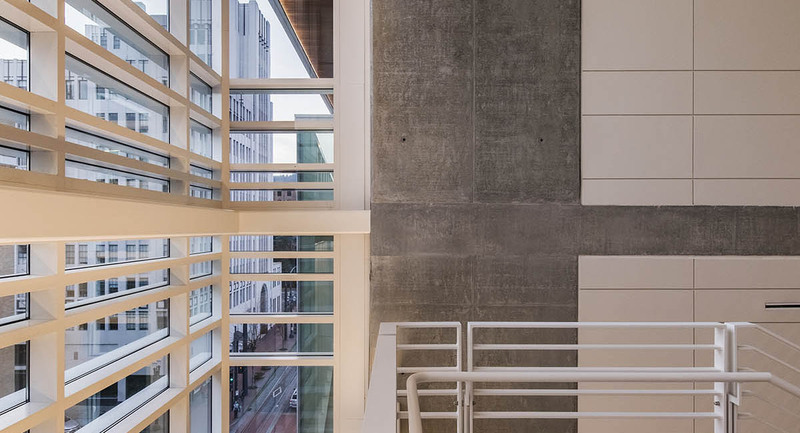 Every line and angle of the building points toward a new, emerging Portland.